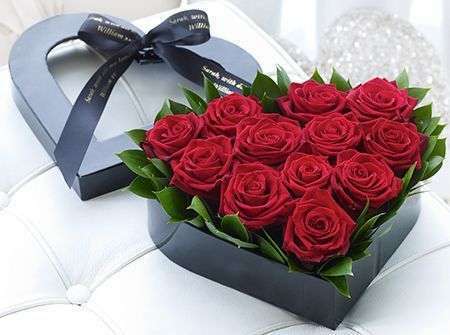 We at Cults Flowers understand that the delivery of your order is just as, if not more so, important as the arrangement of the bouquet which is why we offer our customers here at Cults Flowers several flower delivery services to choose from. 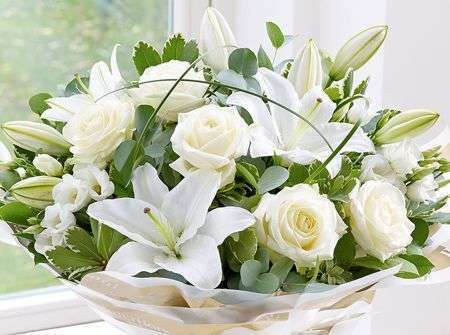 We have our standard flower delivery which runs weekly every Monday to Saturday between the hours of 9AM and 5:30PM. 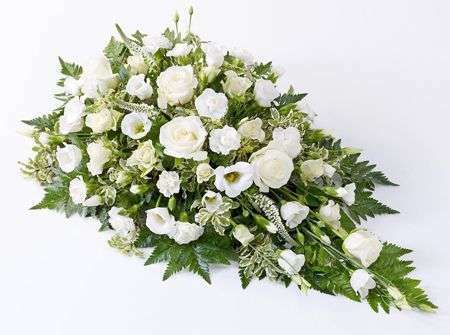 We at Cults Flowers do not usually deliver on Sundays however we sometimes do make an exception for larger scale occasions such as weddings and funerals and deliver on Sundays. 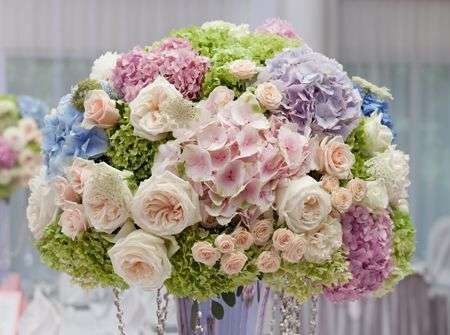 Then we have our premium next day flower delivery service as well as our handy same day flower delivery service. 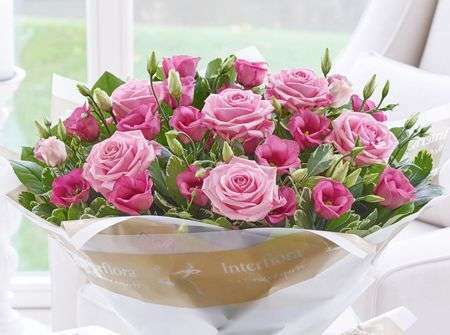 The same day flower delivery service is particularly handy for those occasions that have cropped up out of the blue or for those who are more prone to forgetting that others or for those who simply want to surprise a loved one with a stunning bouquet. The same day flower delivery service operates by allowing customers to place an order and have it delivered later on during the same day. This means that our Cults Florists arrange your order on the day of delivery dispatch which is why, if you wish to use this specific flower delivery service, your order must be placed before 3PM. This is to give our Cults Florists enough time to arrange your flowers with the care and attention both you and the flowers deserve. Once your order has been arranged and flower delivery service chosen, our delivery drivers do their absolute best to ensure your stunning flowers reach your recipient in pristine condition. Our delivery drivers are incredibly efficient but cautious on the road to prevent damaging your flowers while they are in the van. Everyone here at Cults Flowers do their absolute best to ensure we provide our customers with the best possible service out there. Here at Cults Flowers, we are proud to state that we are part of the Interflora delivery network. 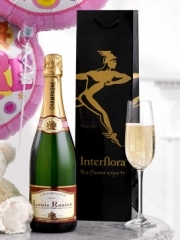 Interflora is a global organisation which affiliates our shop with 58000 other flower shops worldwide. This means that we not only deliver locally but nationwide to all the far corners of the UK as well as abroad to over 140 different countries. 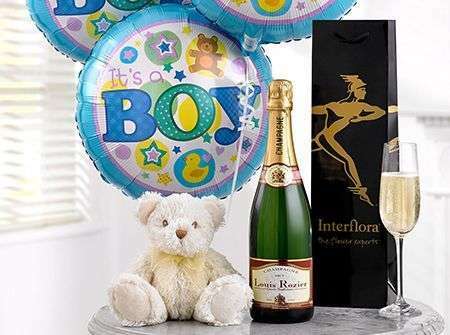 So no matter where your loved one resides or if you are unable to be with them on their special day, then do not worry as we can organise for your order to be delivered to just about any address in the world. When it comes to our local deliveries, we are unfortunately unable to guarantee specific time deliveries. This is because we have no control over elements such as the weather - which can also directly impact traffic - however we do offer our customers here at Cults Flowers our AM and PM deliveries. This simply means we are able to deliver either before 1PM or after 1:00PM but asides from those two time frames, we do not want to make false promises to our customers. Once your flower order has been placed, we want our customers to know that we will take care of everything on your behalf so you don’t need to worry about a single thing and are able to focus all your attention on your loved one and their special occasion.